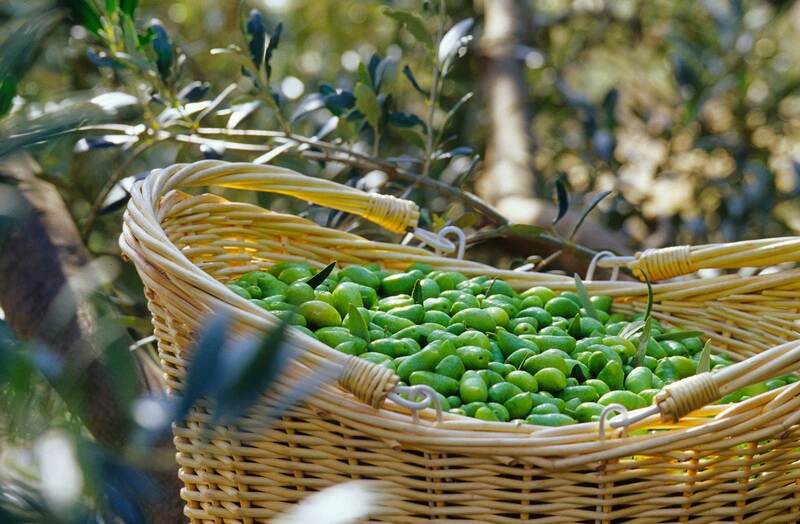 Olive Oil Mill and regional olive producer since 1942. 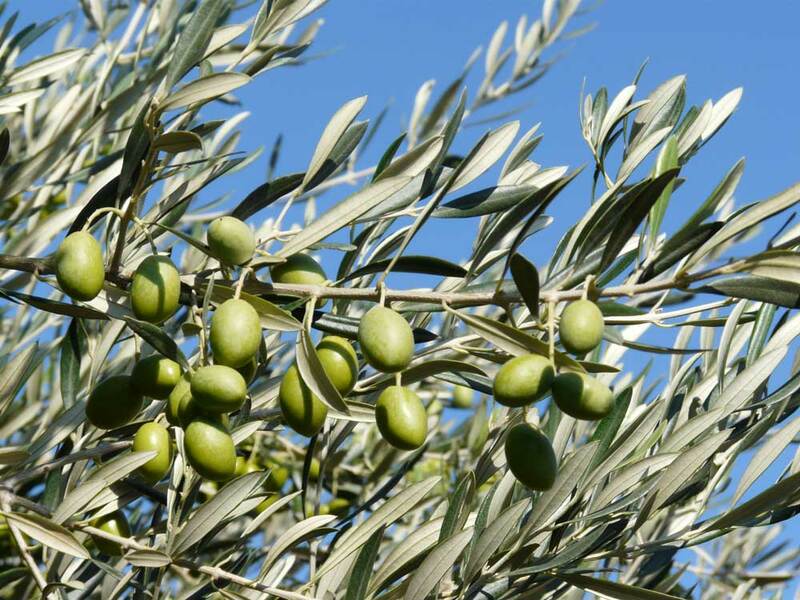 A guided visit to the olive grove to find out about the king of Mediterranean trees. 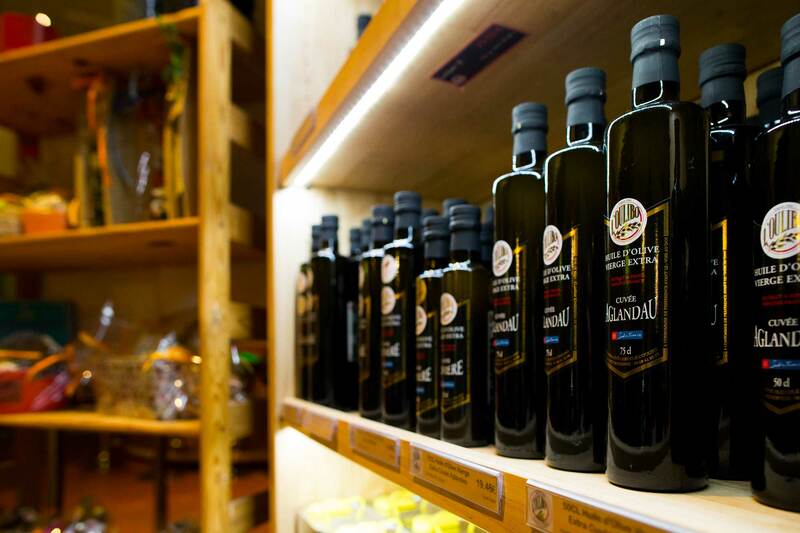 If you are a gourmet, a food fan or lover of authentic products. 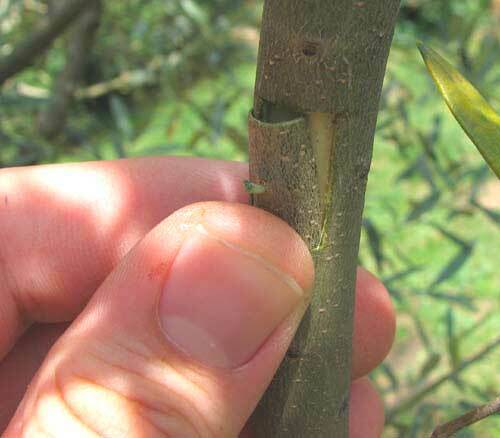 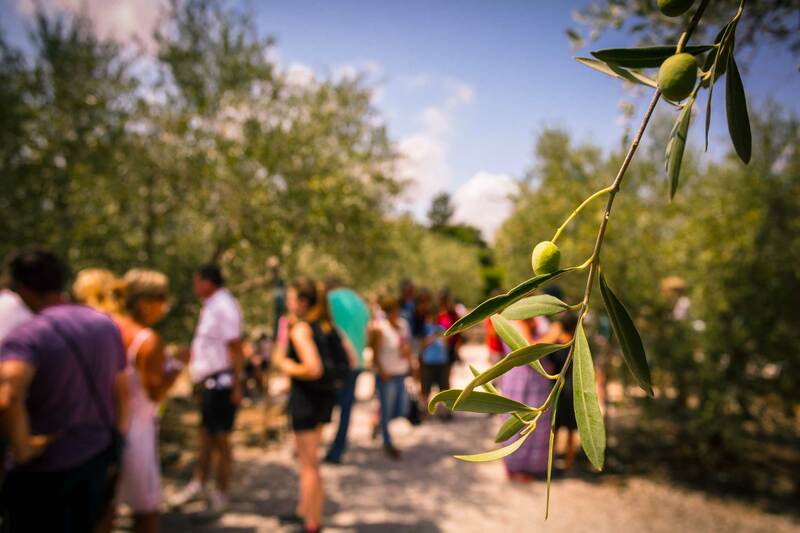 A guided visit to the olive grove to find out all about the king of Mediterranean trees. 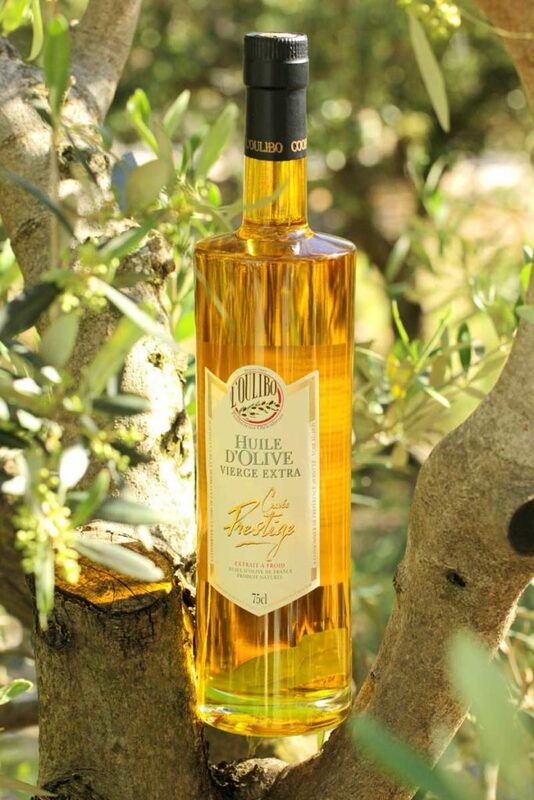 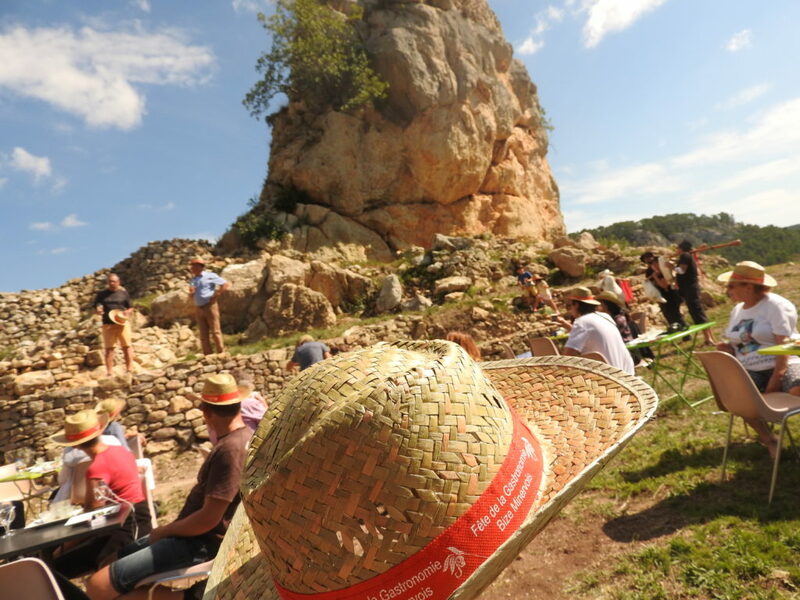 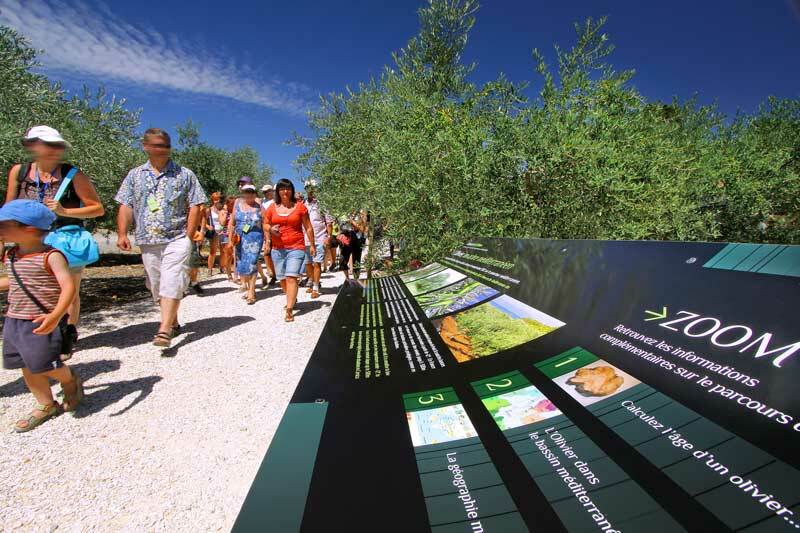 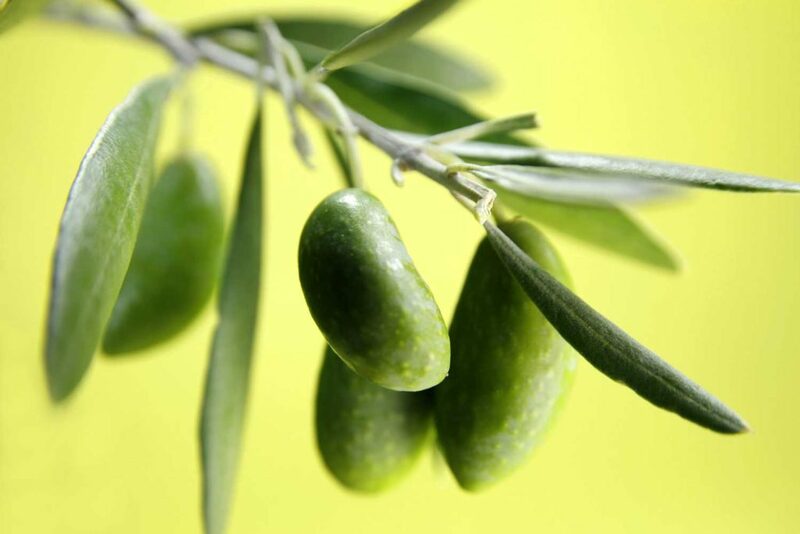 The Olive Tree Odyssey is the only discovery centre in Languedoc Roussillon introducing visitors to the history of the olive tree down the ages. 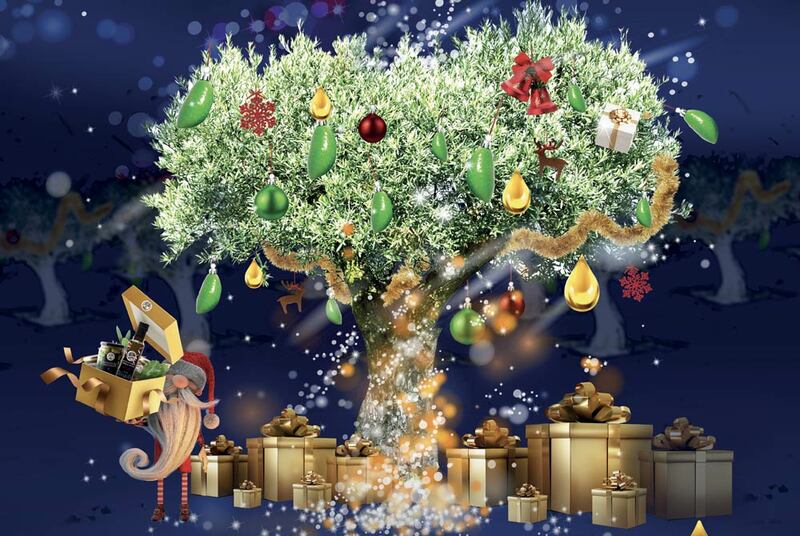 It features special staging, sound and light shows, educational visits, multimedia screens and sound atmospheres all inviting visitors to explore the king of Mediterranean trees. 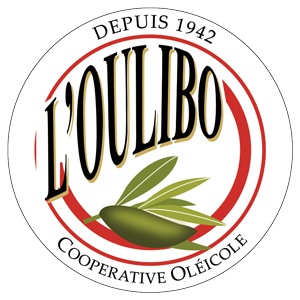 Sign up for the L’Oulibo newsletter! 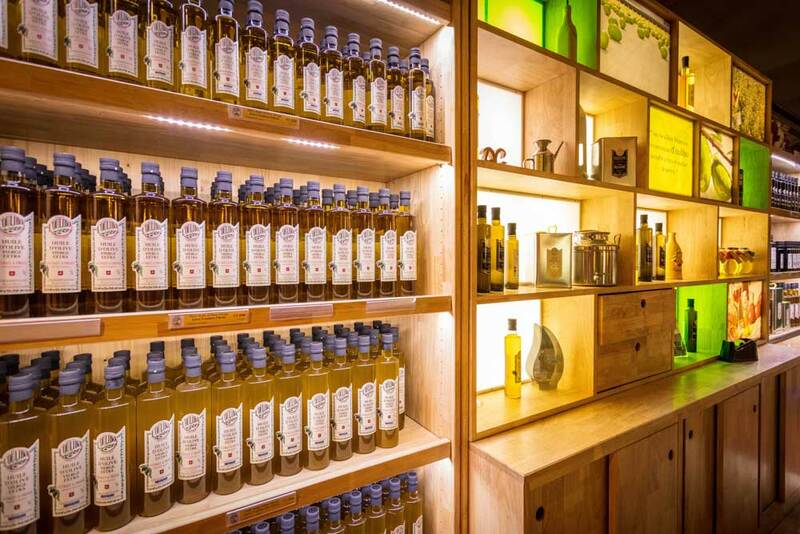 You can taste all our products in our shop. 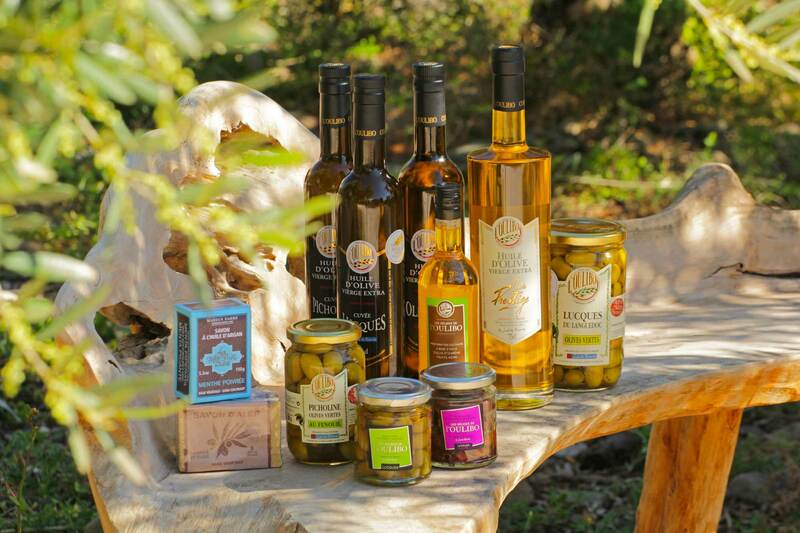 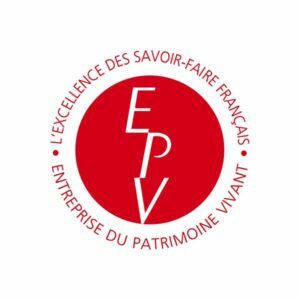 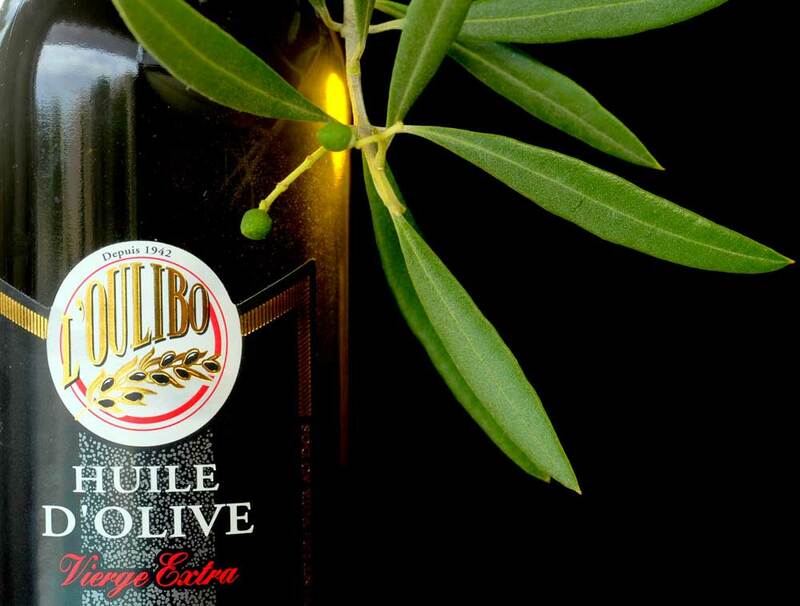 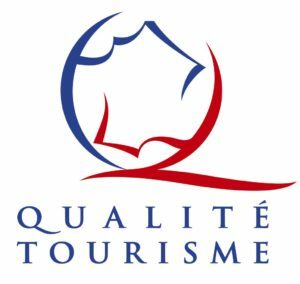 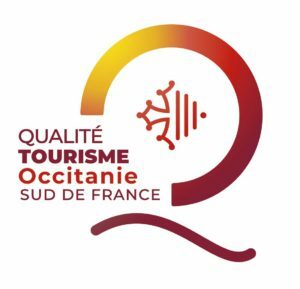 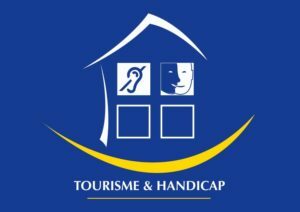 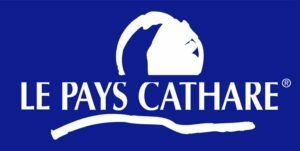 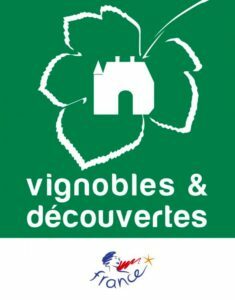 Here you will find the best L’Oulibo products, as well as a selection of items with the ``Qualité Sud de France`` (``South of France Quality``) and ``Pays Cathare`` (``Cathar Country``) labels. 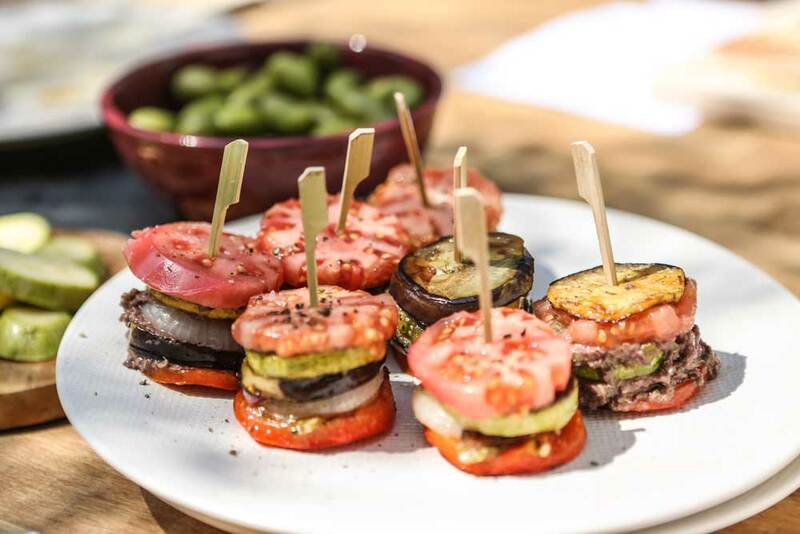 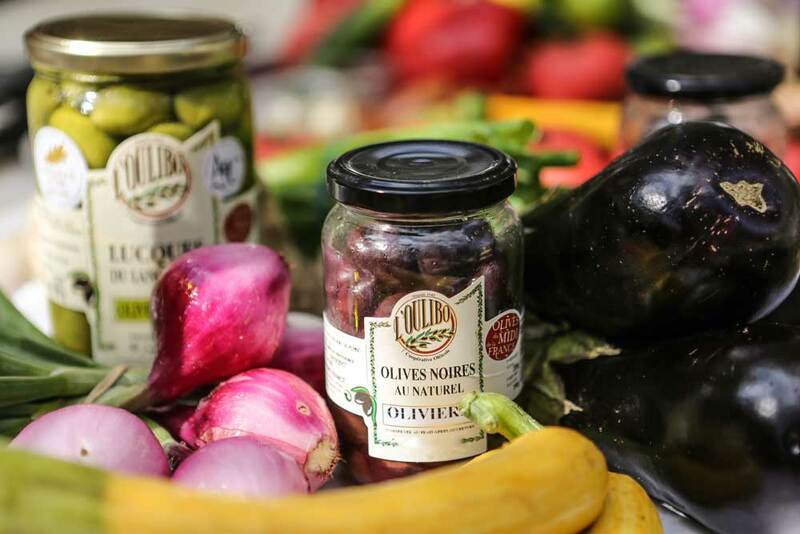 If you are a gourmet, a food-lover or a fan of traditional products, in just one click you can invite the South of France to your dining table! 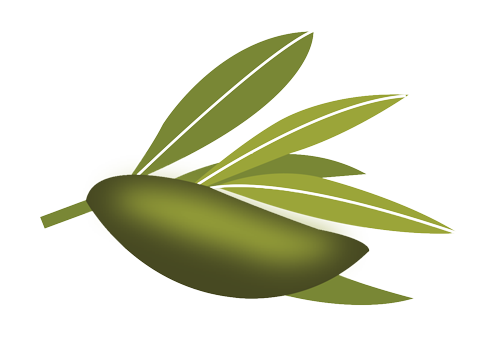 Olive oils and Tapenades, regional specialities, cosmetics... All the very best of olive oil in a wide range of products available online.